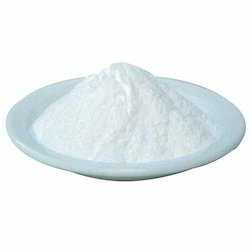 Owing to our rich industrial experience, we are offering high-quality Zinc Sulphate Monohydrate 33% to the clients. It is used for chemical processes & chemical development, thus, is highly demanded agricultural purposes. 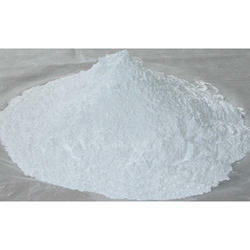 Owing to our rich industrial experience, we are offering high-quality Zinc Sulphate 21% to the clients. The range of our chemicals is formulated using optimum quality ingredients that are procured from the reliable market vendors. It is used for chemical processes & chemical development, thus, is highly demanded agricultural purposes. 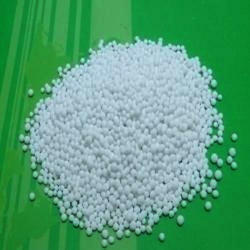 Owing to our rich industrial experience, we are offering high-quality Zinc Sulphate Monohydrate to the clients. The range of our chemicals is formulated using optimum quality ingredients that are procured from the reliable market vendors. It is used for chemical processes & chemical development, thus, is highly demanded agricultural purposes. Looking for Zinc Sulphate ?